Many have described the scheme as vote buying, wondering why a government that has been in office for over three years will start sharing money to market people few weeks to election. Hey Buddy!, I found this information for you: "Thugs Disrupt Trader Moni In Kwara, Call It Vote Buying". 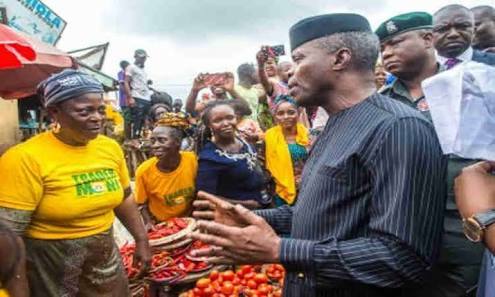 Here is the website link: https://headlinenews365.com/thugs-disrupt-trader-moni-in-kwara-call-it-vote-buying/. Thank you.